Displaying 1-30 of 72 results. How to Buy FH4 Cars at u4n.Com? 2. Choose the Cars you want to Buy in by clicking ADD Cart or Buy Now, you can see it in your Shopping Cart. Password, Input this Item at your order information. Automobiles in Forza Horizon 4 are purchasable in the Autoshow, Forzathon Shop and Auction Residence. Additional vehicles for acquire may be acquired through downloadable content material. 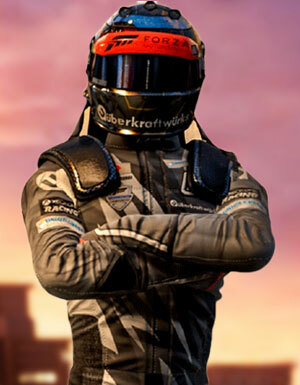 A series of cars cannot be obtained directly and are rewarded to players in unique manners including Barn Finds, Horizon Life rewards, Seasonal Championship rewards, and Player Property rewards. There are also Forza Edition automobiles with upgrade presets and bespoke appearances.